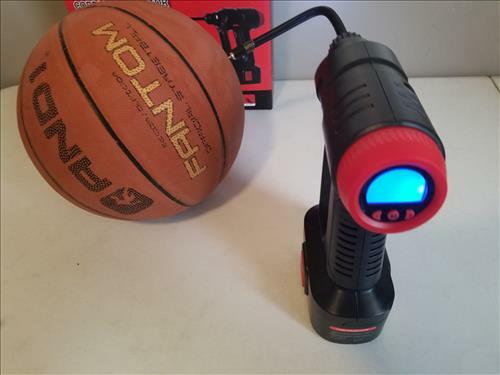 The Audew cordless air pump is built to be very portable and very handy when airing up a tire, basketball, mattress or most anything needing air. 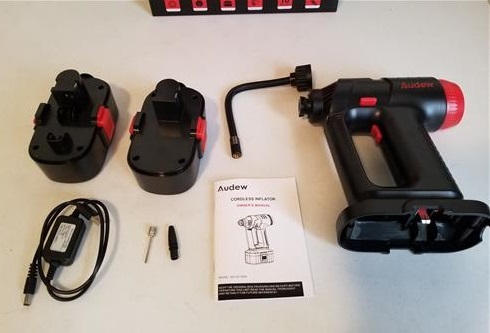 It has a rechargeable battery that can be removed the same way a cordless drill or saw works. 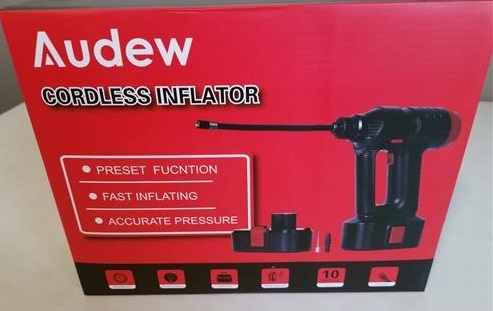 This makes it useful in many scenarios from an emergency tire inflator to airing up a football. 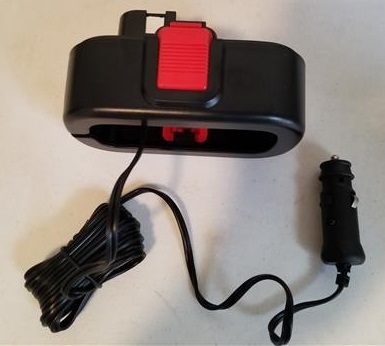 The box comes with the cordless unit, battery, charger, cigarette lighter adapter, air hose, small attachments, and instructions manual. A cigarette lighter attachment is included for emergencies. 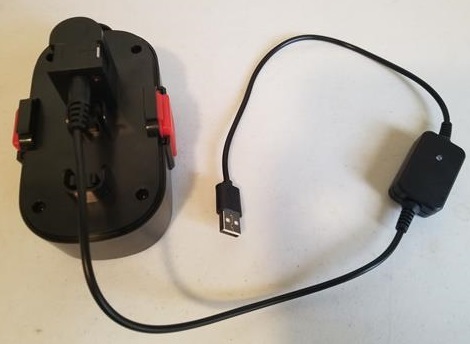 The charger goes straight into the battery and has a USB plug. 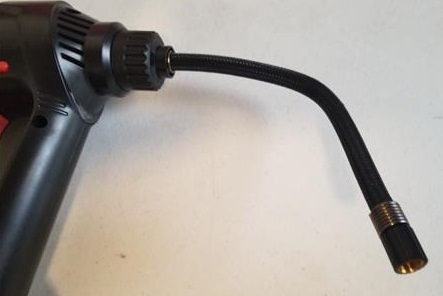 The air hose screws on to the tip of the drill. To test it I aired up an old basketball which it did quickly. Pressing the button once will start the compressor, pressing it again turns it off. 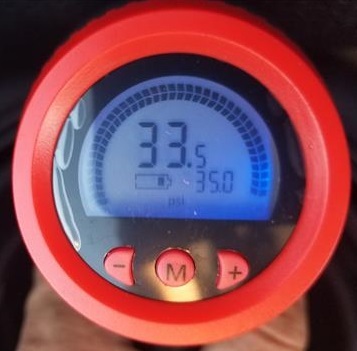 The back has buttons and a display that shows, current pressure, preset pressure, battery, unit switch button, and value adjustment button. The center button powers on the unit. 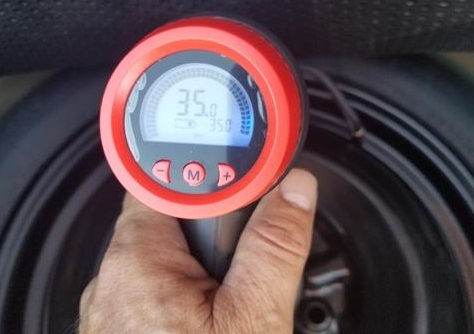 Next I tested it on a flat spare tire which it quickly aired up to 35 PSI. 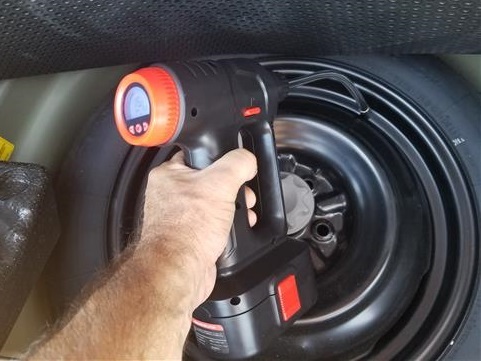 The Audew cordless air compressor is a good unit that does what it was built to do which is air up tires, mattress, sports balls and so on. It would be a good fit in many scenarios such as sporting events or as an emergency tire inflator.